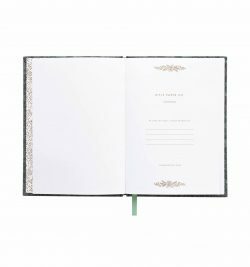 binding, a coordinating bookmark, and gold foil accents. 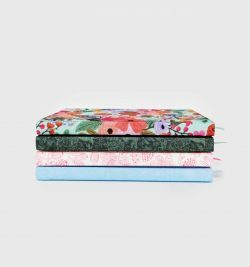 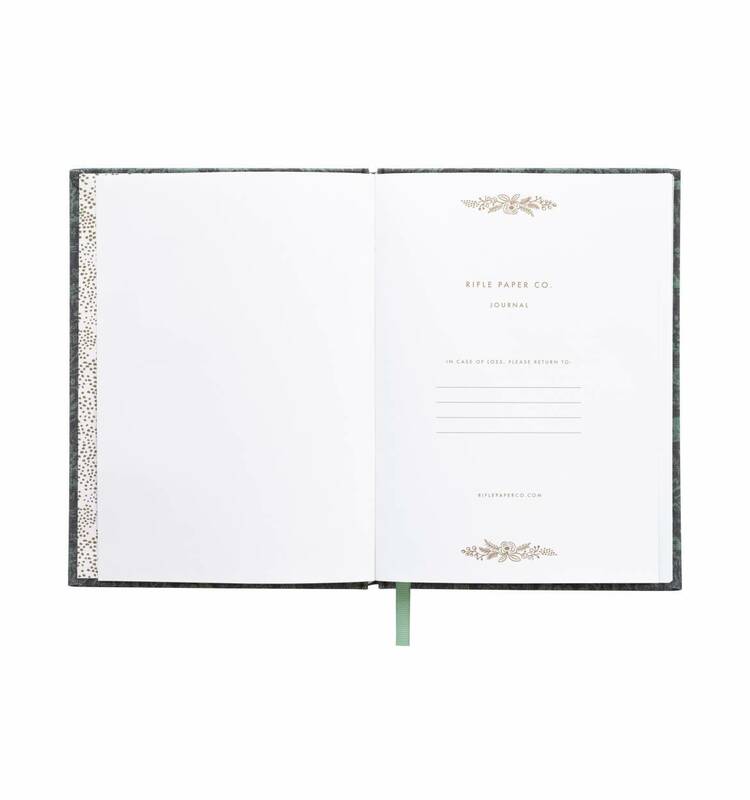 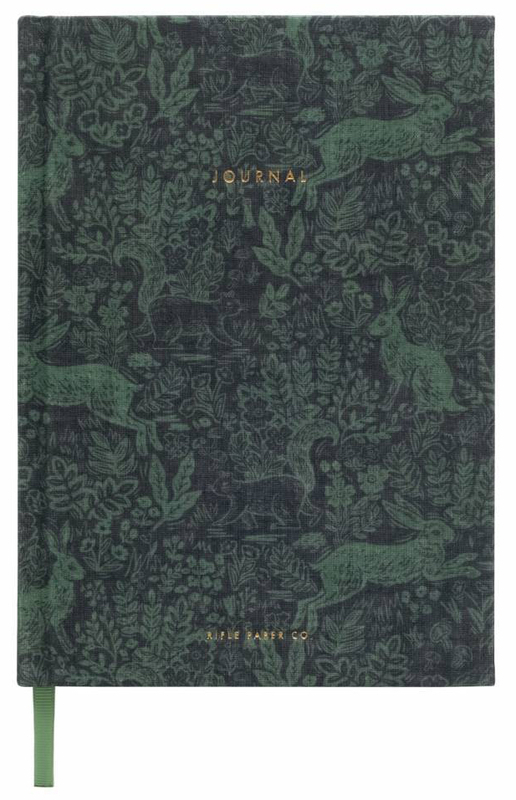 Our Garden Toile notebooks have the “perfect pair” thingdown: two notebooks, one with a bright daytime forestscene, the other featuring an evening landscape. 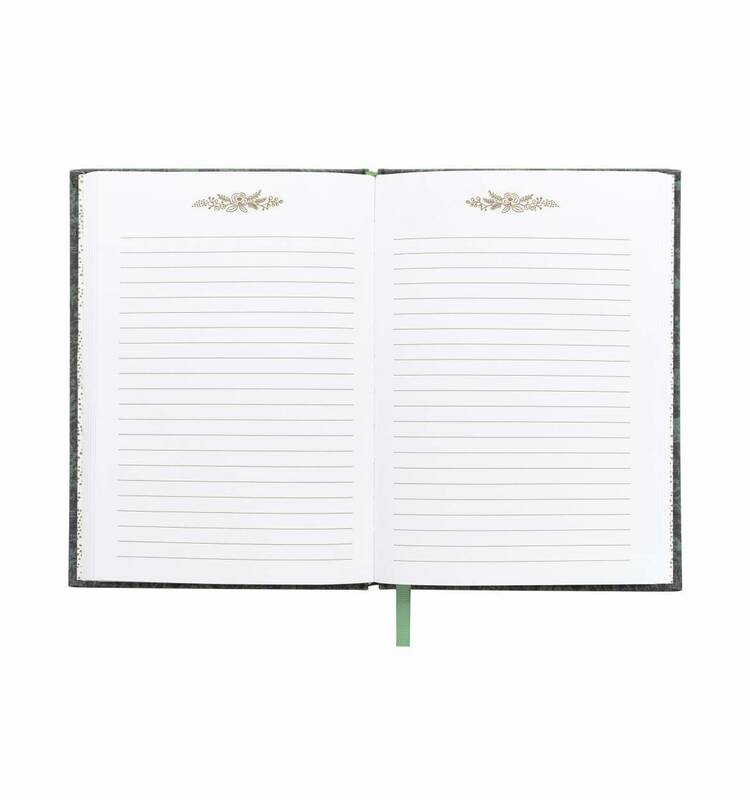 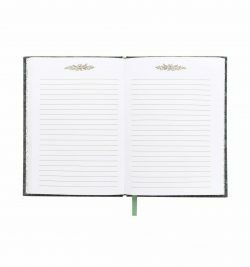 Both featuresixty-four blank pages and lay-flat binding, a process thatallows them to stay flat while you’re writing or sketching.